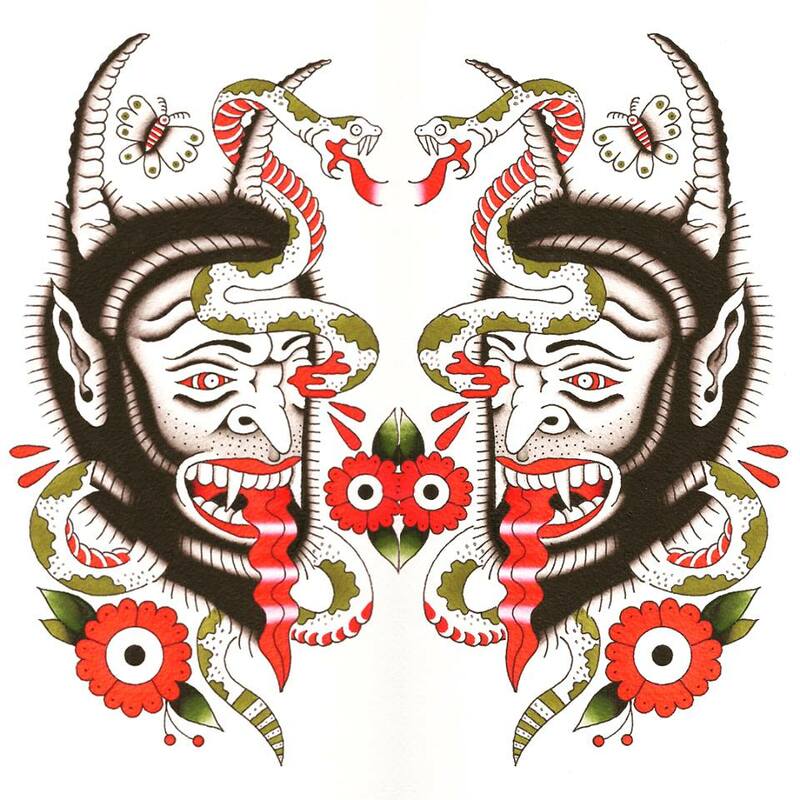 We can't think of a better way to kick off this holiday season than with a good old fashioned Krampus Party. Be sure to RSVP on our Facebook page to get exciting event updates. 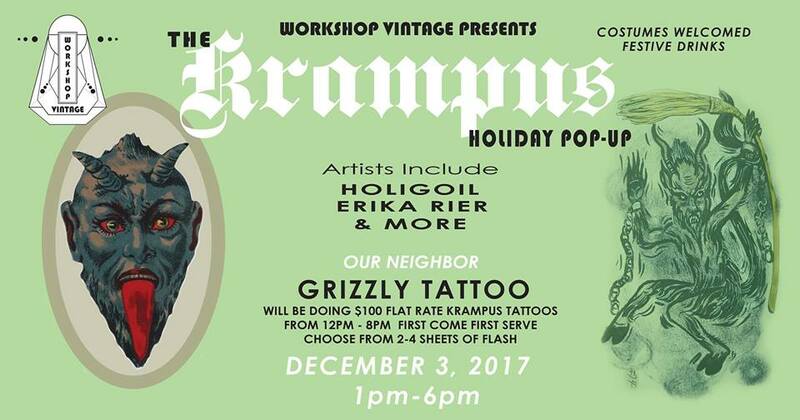 Join us and our lovely co-host Holly Cappello Sunday, December 3 at the store for a local artisan pop-up with a Krampus theme. 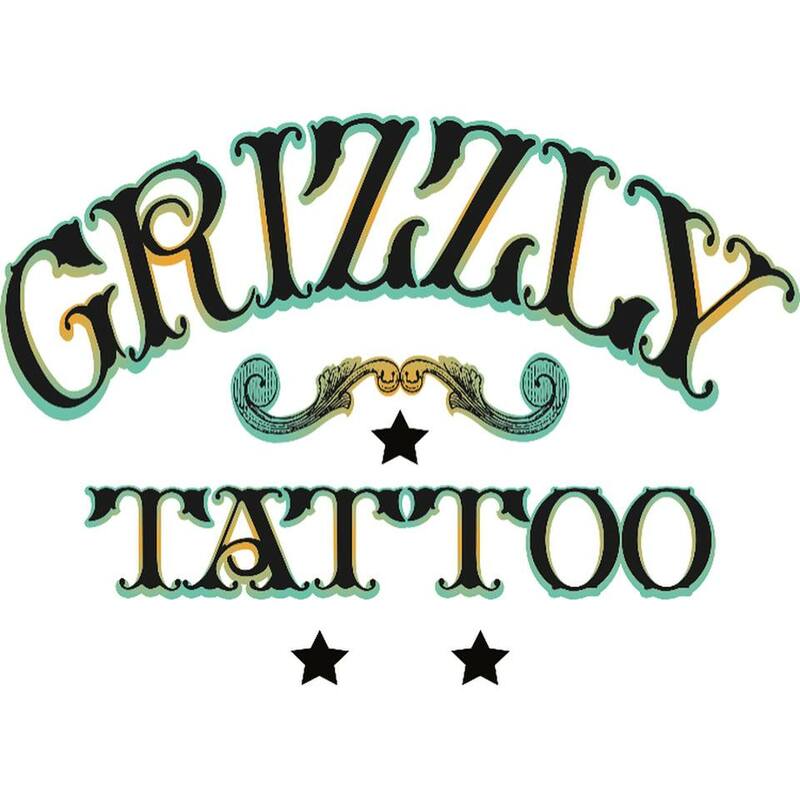 We will be having fun with our rad neighbors Grizzly Tattoo, who will be spreading Krampus cheer with Krampus tattoos. The event will feature local artisan showcasing; jewelry, ornaments, prints, a Krampus photo booth and a holiday themed bar.